Aster flower are similar to the ever popular daisy flower. The fresh looking appearance of delicate Aster flower always bestows a refreshing feel upon the beholder. Asters are imbued with a burst of colors that include purple, yellow, white and lavender. A bunch will portray its unique and pure tone. Amazingly, Aster flowers will remain vibrant and fresh for many days after receiving. 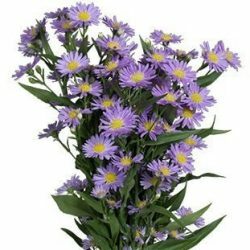 Aster flowers are extensively used by flower lovers everywhere for decorative purposes. Quaint and budget friendly to find, Aster flowers can suitably decorate many tables in a large reception room and banquet hall. Therefore, the delicate beauty of Asters never fail to bring out the best in any configured floral arrangement. We encourage you to find out why this is so. 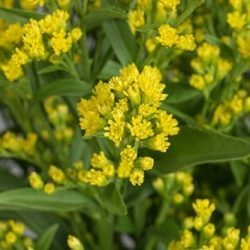 Buy Wholesale Bulk Aster Flower online. 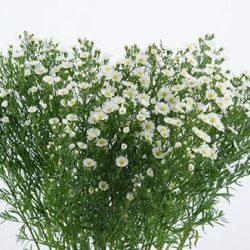 Use Aster Flower to decorate for a spring time or summer wedding or event.